Well, as you can see, it's been quite a while since I posted my previous Progress Report - over three years. I have been making visits to railway in that period but they have been less frequent. Partly, this is because the railways which I have yet to visit are now further away, having visited most of the railways which are within a day's travel of my home in Cheshire. So, I've not exactly been idle. Over the past eighteen months, health problems with various members of my immediate family have restricted my ability to travel far from home. We are hoping that these problems are now becoming resolved and so have plans to visit a few railways in the North East over the next few weeks and maybe take in a couple en route. There are still plenty of railways on the list which need to be visited, scattered widely across the country from the South West (eg Seaton Tramway and Bicton) to the far North (eg the Alford Valley Railway in Aberdeenshire) and, of course, we've not yet touched any in Ireland. 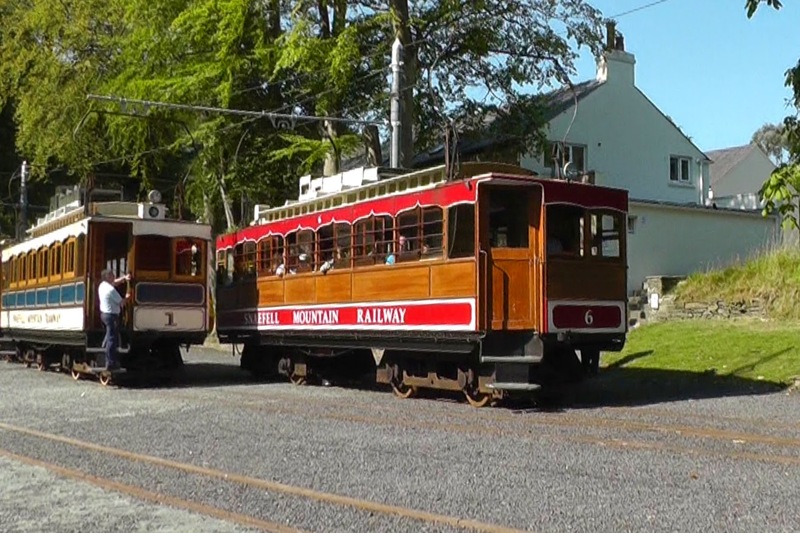 At least two of the railways on the list seem to have closed but I will leave them in place just in case they are resurrected, as has happened with the Teifi Valley Railway, which is now one of the last railways to be visited on my Welsh list. I was disappointed that I was denied access to the TwinLakes Leisure Park - because I was a lone adult male unaccompanied by children. Even when I explained that I wanted only to travel on the railway and would be happy to be chaperoned, I was told it was company policy. It does seem to be a sad reflection of our times (and especially galling as I was a primary school teacher for many years). I may have to reconsider visiting the miniature railways which are located inside other leisure parks - or maybe await the arrival of a grandchild .......... !! I am in no mad rush (as yet) to complete my quest - I am presently around 1/3 of the way down the list. I am still enjoying visiting parts of the country which I might otherwise have never visited ..... and we now have a small caravan, which might help ease the cost of more distant visits. As indicated, the rate of visitations is inevitably slowing as the unvisited railways become more distant and geographically diverse. In the meantime, I have actually re-visited some of the railways and updated their entries accordingly (eg Apedale Valley, Ffestiniog, Talyllyn). 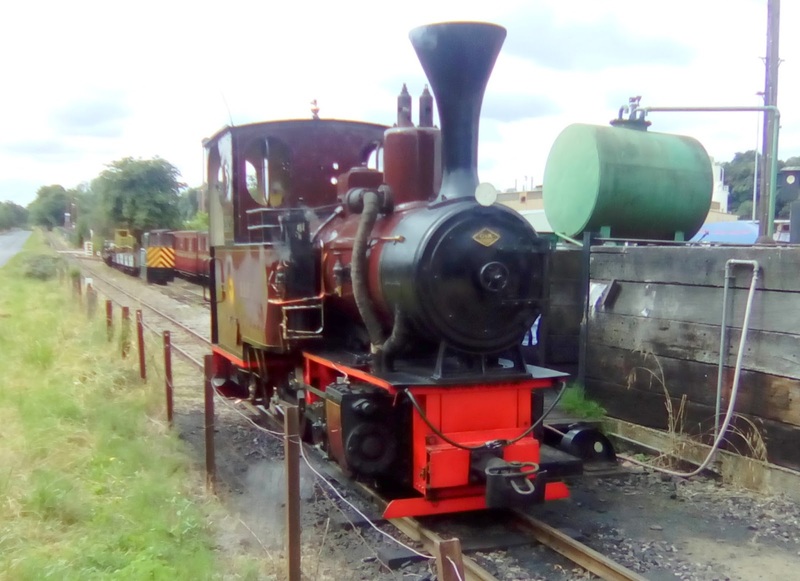 Introduction and list of all narrow gauge and miniature railways (>12" gauge) in the UK and Ireland.